Over 220 of the most interesting folks from around the world applied as candidates for the position of curating this collection of cool stuff. The range of skills offered was impressive, and reassuring. It was a hard decision. In the end one of those candidates convinced me that his version of Cool Tools would be a lot of fun. 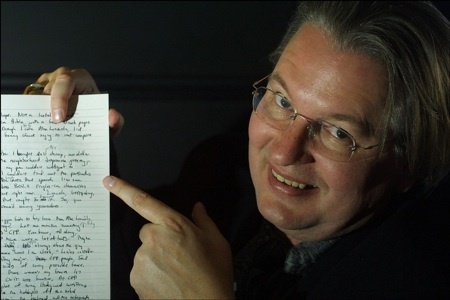 Since I couldn’t imagine who I’d rather curate Cool Tools than science fiction author, blog master, and raconteur extraordinaire, Bruce Sterling, he gets the assignment. The deal is the same. Cool Tools only runs positive reviews of stuff that works. We love tried and true tools, rather than flimsy and faddish gadgets that only look good on the screen. Most of our reviews come from you, the reader. 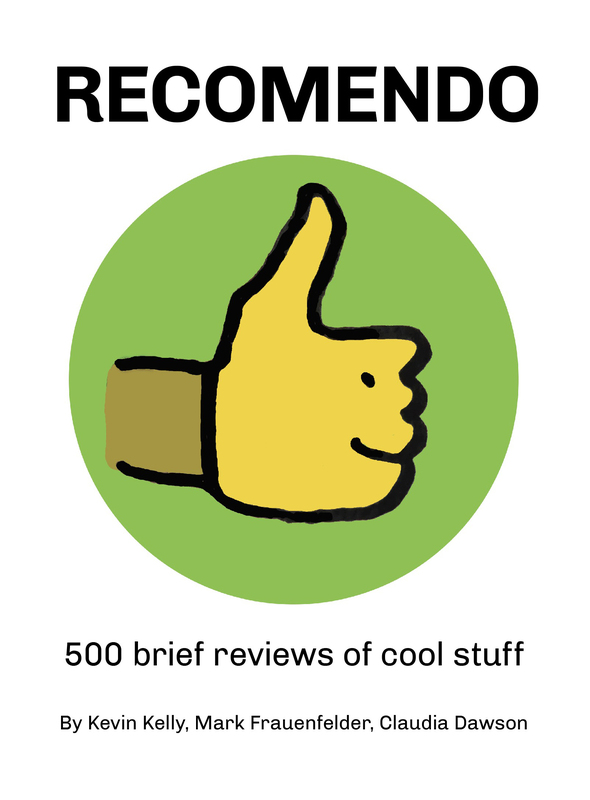 To keep the quality high, the reviews sharp and reliable, Bruce Sterling will edit the reviews you submit. 1) Is not commonly known, or if known, not appreciated for this particular use. 2) Really works over a long time period. 3) Is significantly better than the competition. 4) Assists individuals (verses institutions) in self-empowerment and self-learning. 5) Is not one you’ve invented, sell, or promote. The ideal Cool Tool review begins: “Over the years I’ve tried dozens of tools to accomplish X, but this one is by far the best thing. After using this tool every day for 2 years, it continues to amaze me. The problem it solves for non-professionals is this…” and it goes on to say why this item is so wonderful compared to other choices and why most of us here at Cool Tool might be interested in at least knowing about it. Do you have a favorite problem solving tool? Send your rave about it to Bruce Sterling, bruces@well.com.